To add to the Thanksgiving goodness Ursula Brewery will be hosting a Pie Baking Competition. 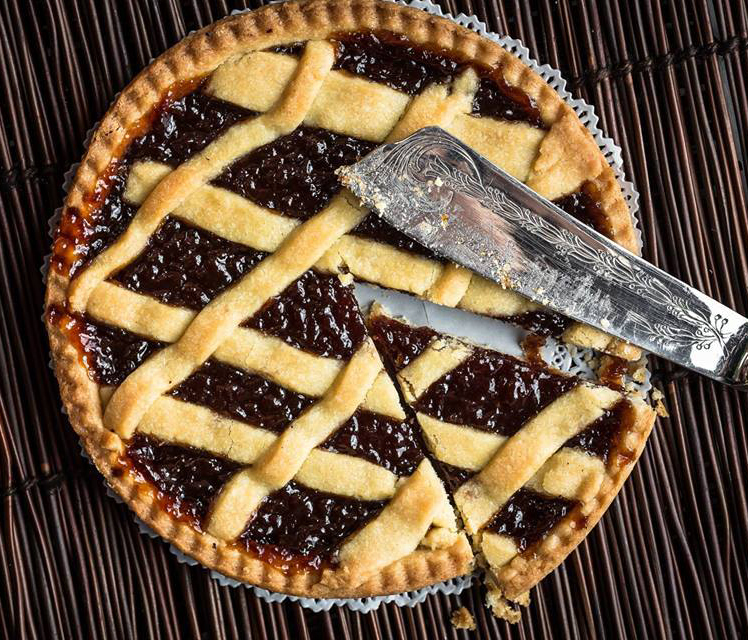 What goes better with sour beer than PIE? Bring your best homemade Thanksgiving pie and come test it with our panel of judges, and a taproom full of sour beer drinking pie lovers.